Start your morning with a FREEBIE!!!!! 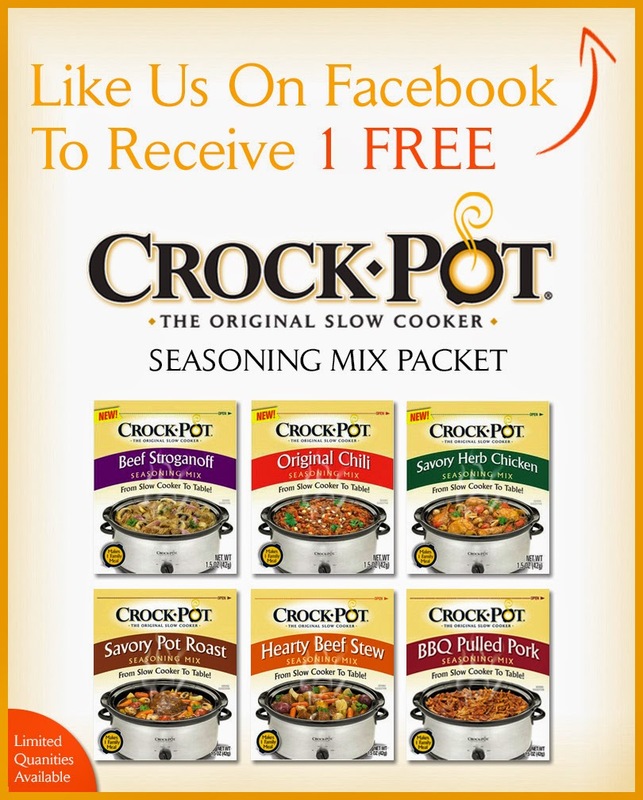 Hurry over to the Croc- Pot Slow Cooker Facebook page and snag a FREE Crock-Pot Seasoning Mix Pack. 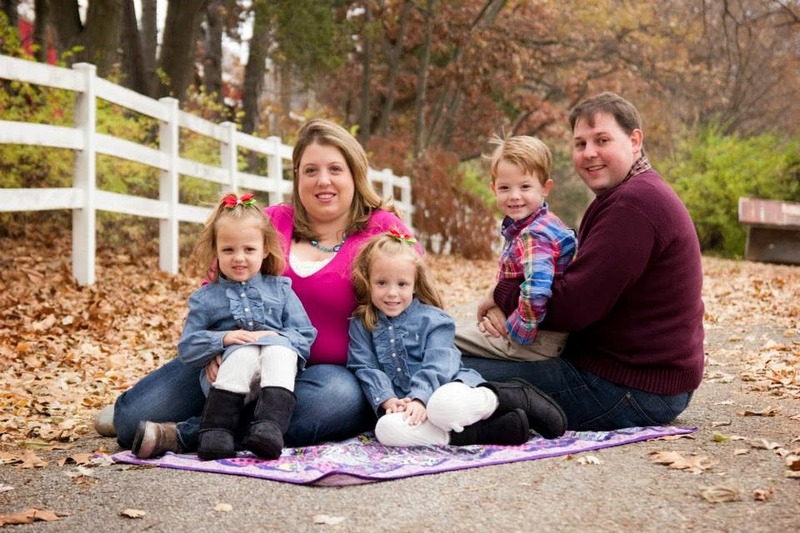 LOVE using the crock-pot and can't wait to see which packet we like the BEST!